Sewing Project: Over the years, we have transported eight sturdy sewing machines to El Pedregal for sewing classes and have left them behind as a donation to the Campamento at the end of our trip. When I was there from February 5-7, Padre Canela brought all eight machines out of storage so that Jesús and Tomasina could check them out (see photograph above). 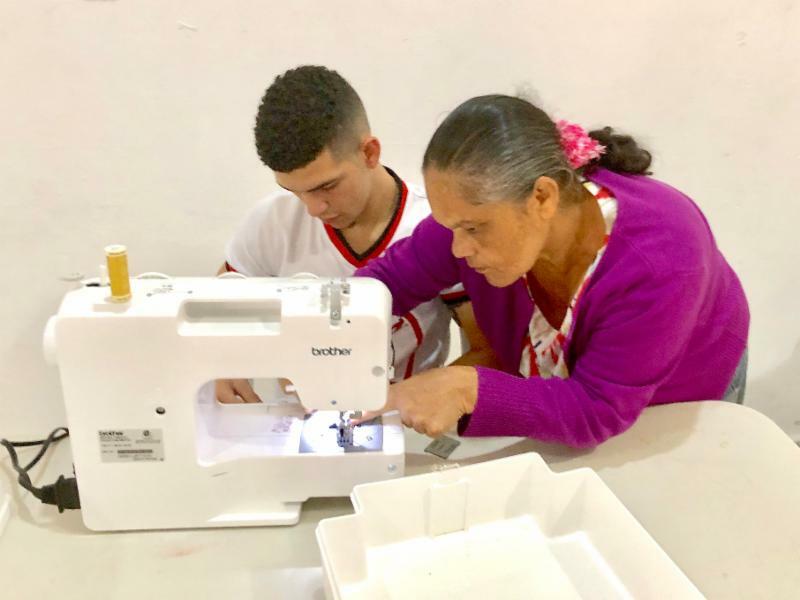 Jesús, a professional sewing machine operator in his uncle's tailor shop in Jarabacoa, determined that about half of the machines needed some adjustments, and volunteered to have that work done by the time we arrive on June 17. We are planning to have four sewing classes -- a morning session for the teenagers and three afternoon sessions for the village women. Julia, Jesús, and Mary Jeannette will be in charge of those classes, which will probably be held on the first floor of the main dormitory. We will bring plenty of sturdy extension cords and junction boxes so power can reach the machines on tables set up in the middle of that space. Dog Rescue Project: If you haven't seen the short video about our dog rescue project in June, please click this link to see it now: < https://youtu.be/GkjnujL6edw>. Our two veterinarians, Meg Hiers and Casey Wesselman, will be working with Jacqueline Bello Isaías, the delightful person you will meet in this video, for several days while we are at the Campamento. We are also planning to invite Jacqueline to share a meal with us one day so we can all get to know her better. If possible, we might ask her to take all of us on a tour of her rescue facility. 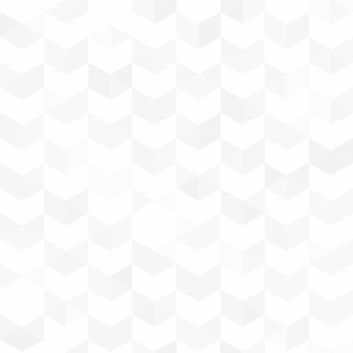 Next week : Details on another project. And Continue to Save the Date of May 3 -- our annual DR dinner and auction to raise funds for scholarships at the K-8 school we support and for a portion of our project costs is scheduled to start at 6 p.m. on Friday, May 3, at the Cotton Corner in downtown Valdosta. Tickets for this event are now on sale for $25 in the church office and in the parish hall after the 10 a.m. services. If you would like to donate one or more items to the auction, please let Julia know at < juliacariail@gmail.com >. For photographs from the 2018 dinner and auction, click here .